Dada – Showed why multiple captain theory of KKR Buchanan was stupid!!!!! They said they were the underdogs…. They said he did not have chance…. His home team did not pick him up! Well they always said that…. but the Bengal Tiger showed his burning bright eyes what a CAPTAIN he is…. for PUNE WARRIORS. Pune Warrior scoring a low 130 score, and it looked done and dusted. But Jadeja said if Mumbai is 24/3 like Pune, Ganguly will not let it go! And he was right. Ganguly kept a slip on despite the low score and the second over Dinda gave a ball, which Raydu misjudged and it went to Karthik at first slip. Karthik did his best and took crucial wickets. The first one in the first over…. The field changes were great and worked out. Mumbai did fight back, but it was not enought. Steven Smith, Uthappa did good to bring some respect to Pune Warriors score…. AND Karthick gave a final impetus with a six and four which may have made a difference to the presure. Now lets see how the players rally around Dada and Pune. This was Captain’s victory… how he called that the pitch would turn, how he picked up five spinners in his side and used four of them…. how he placed the field. Those who played under him, those who watched him captain… knows that Sourav Ganguly aka Dada, will fight until the last breath. He has been a fighter and always will be. It is never about the money it’s about self-esteem! I hope SRK and other owners who did not pick him up last time understands that… think about IPL2 to remove him the theory of multiple captains came up. They said 20-20 did not need one captain. Question is….. how many time have you captained and played????? Thank you Subroto Roy to have the courage to give the mantle to Dada. We the Dada followers will support your team no matter what. I do not know if we win or not. 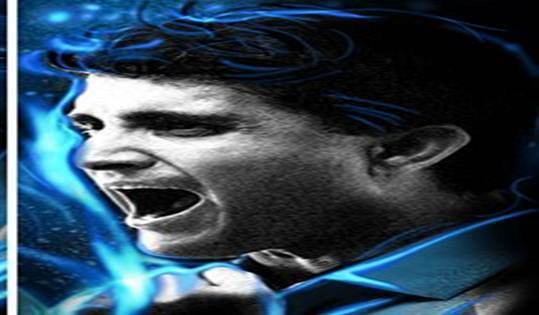 But I do know that Dada will make one last roar…. against the Non Believers!